Leishmania infantum is the causative agent of infantile visceral leishmaniasis (VL) in the Mediterranean region. Despite developing protective responses, the disease progresses due to many of factors. These include the action of suppressive cytokines, exhaustion of specific T cells, loss of lymphoid tissue, and defective humoral response. Genetic changes that occur inside the genome of alienated or parasite cells, along with immune responses, play an important role in controlling or progressing the disease. Proapoptotic proteins such as Smac/DIABLO, EndoG, AIF (apoptosis-inducing factor), and cytochrome C are effective in apoptosis. EndoG is a mitochondrion-specific nuclease that translocates to the nucleus during apoptosis. Once released from mitochondria, endoG cleaves chromatin DNA into nucleosomal fragments independently of caspases. Therefore, endoG represents a caspase-independent apoptotic pathway initiated from the mitochondria. A comprehensive understanding of the immune and genetic events that occur during VL is very important for designing immunotherapy strategies and developing effective vaccines for disease prevention. 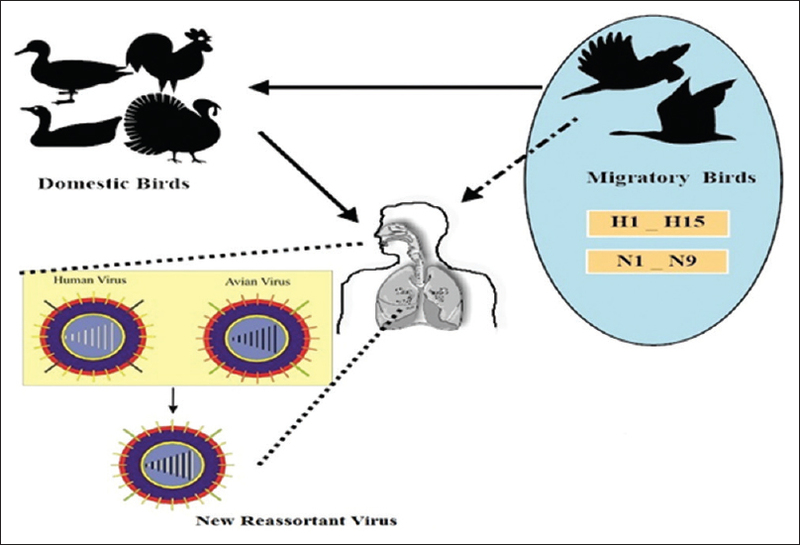 In this review which explained the immunological responses and also the important factors that can contribute to parasite apoptosis and are used in subsequent studies as a target for the preparation of drugs or recombinant vaccines against parasites are briefly reviewed. Background: Hepatitis C virus (HCV) is a major cause of liver disease and a potential cause of substantial morbidity and mortality. 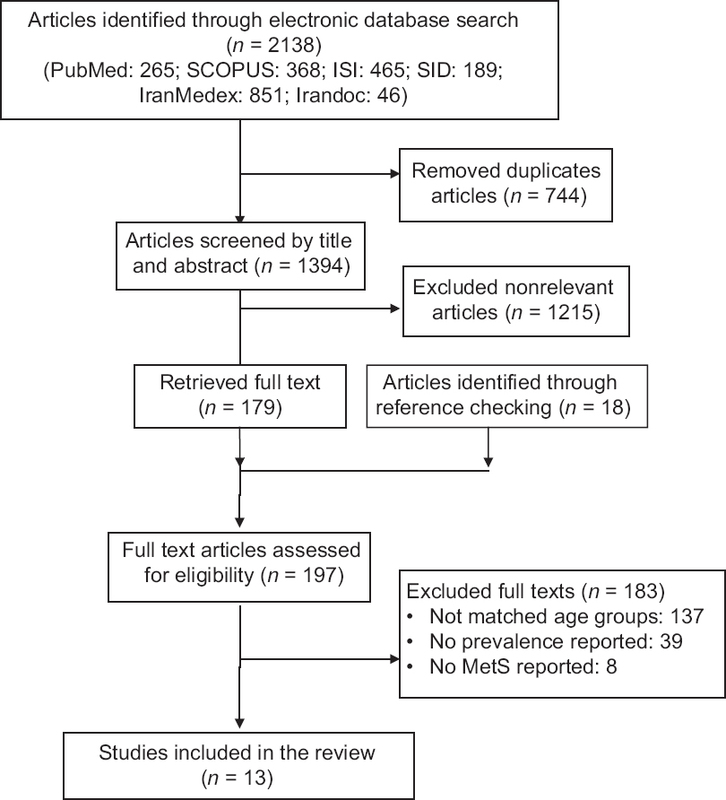 This study aims to provide a comprehensive evidence on HCV Infection in Iranian hemodialysis (HD) patients we conducted a systematic review. 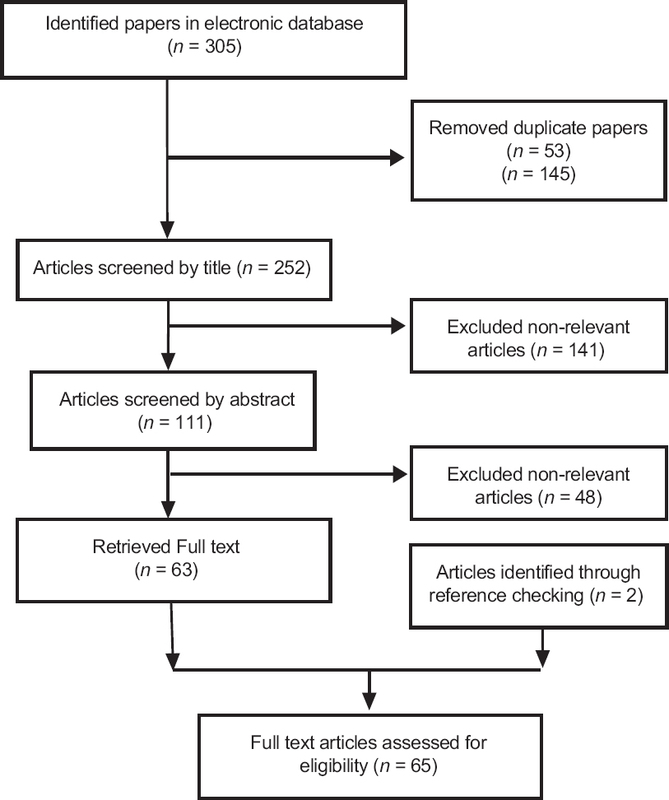 Materials and Methods: In this systematic review and meta-analysis, through a comprehensive search of literature until January of 2016, we estimated the pooled prevalence of hepatitis C infection in Iranian HD patients. Using Medical Subject Headings terms, Emtree, and related equal Persian key words for Iranian databases and also international databases of PubMed and NLM Gateway (for MEDLINE), and SCOPUS. Interest outcome of HCV infection prevalence was confirmed based on positive hepatitis B surface antigen of blood samples. Random effect meta-analysis was used to estimate pooled prevalence of HCV infection in Iranian HD patients, date and language, HD patients, in adult HD patients, Institute of Scientific Information, Iran-doc, irrespective of age, living in Iran. Searches run through main domestic databanks of Iran-Medex, renal transplantation, Scientific Information Database, the relevant literature-searched concentrating on HCV infection. Results: Through searching steps, 305 publications were found from them following the excluding duplicates and overlapping studies 54 studies relevant to HCV prevalence in Iranian HD zcxw patients, with number of 23921 participants, remained in our analyses. The overall results of test of heterogeneity demonstrate sever heterogeneity between reported prevalence (I2 = 96.62%, Chi-square = 1566, P < 0.001). Due to sever heterogeneity results of random effect meta-analysis showed that the estimated pooled prevalence was 11% (95% confidence interval [CI] =10%–13%). The pooled prevalence base on polymerase-chain reaction, recombinant immunoblot assay, and enzyme-Linked Immunosorbant Antibody method were 11% (95% CI = 6%–15%), 9% (95% CI = 5–13) and 12% (95% CI = 10–14), respectively. In line with previous studies, the present finding shows the significant variation in the rate of HCV in dialysis units among the regions in Iran. Conclusion: Present paper is the comprehensive updated systematic review on HCV prevalence in the Iranian HD patients. Our findings provide the reliable evidence for promotion of policies and interventional programs. Background: We aimed to evaluate the associations of gain-of-function allele of CYP2C19* 17 and risk of clinical events in clopidogrel-treated patients with cardiovascular and cerebrovascular diseases (CCVDs). 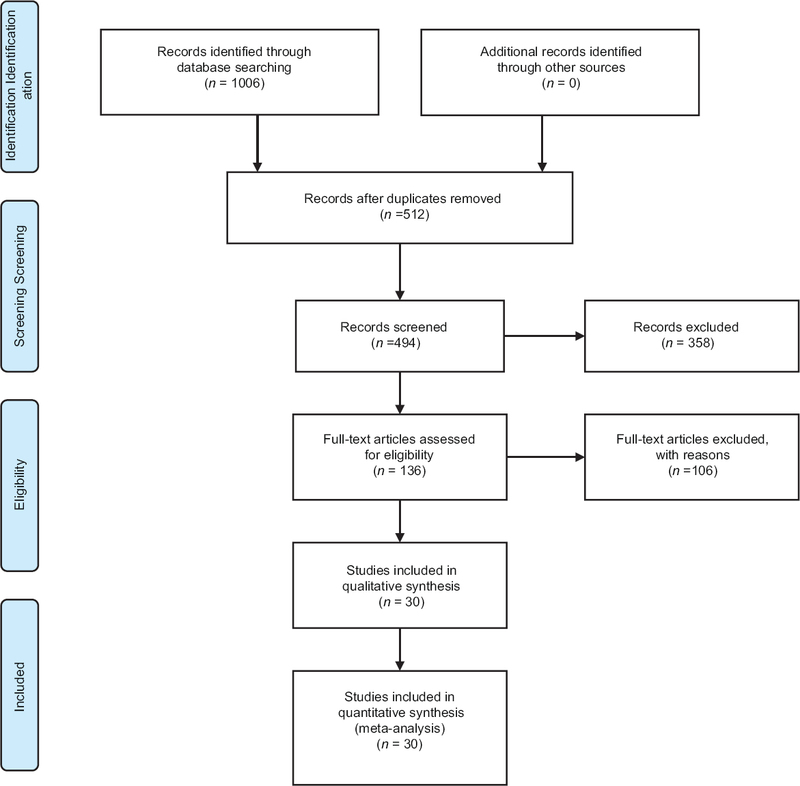 Materials and Methods: Literature search was conducted in PubMed, EMBASE, and Cochrane Library. Odds ratio (OR) combined with 95% confidence interval (CI) was the pooled statistics. Subgroup analysis was performed by disease type, bleeding events, and race. Results: Thirteen eligible studies involving 14,239 patients with CYP2C19* 17 carriers or noncarriers were included in the meta-analysis. 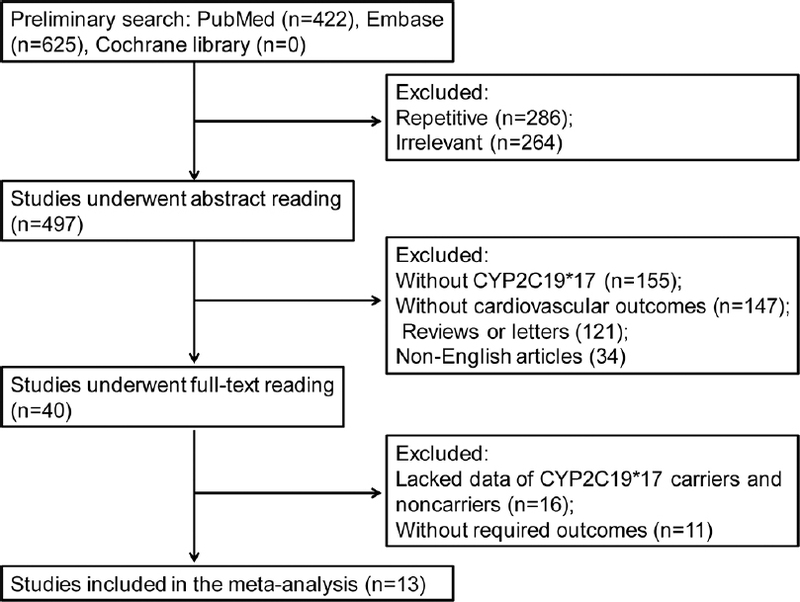 CYP2C19* 17 was significantly related to decreased risk of major adverse cardiovascular and cerebrovascular events (MACCEs) in patients with coronary artery disease (CAD) (OR = 0.76, 95% CI: 0.60–0.98, P = 0.03), however, irrelevant with stent thrombosis in neither CAD nor ischemic heart disease patients. CYP2C19* 17 was also significantly linked to decreased risk of high platelet reactivity (HPR) in CCVD patients (OR = 0.61, 95% CI: 0.43–0.88, P = 0.008). Meanwhile, CYP2C19* 17 was significantly associated with bleeding risk in CCVD patients (OR = 1.89, 95% CI: 1.09–3.25, P = 0.02) but not related to major bleeding risk (OR = 1.35, 95% CI: 0.87–2.08, P = 0.18). Several outcomes in Caucasian subgroup were reverse to the overall results, such as bleeding events and HPR, which lacked significance. Conclusion: CYP2C19* 17 had a significant effect on the reduced risks of MACCE and HPR as well as increased bleeding risk, but not on the risks of stent thrombosis and major bleeding in clopidogrel-treated CCVD patients. Outcomes might be different in different races. Hydatid cyst is the larval stage of dog tape worm Echinococcus granulosus. Protoscolices are parasite larvae that develop into adult worms in the final host intestine. During surgical treatment of human hydatidsosis spillage of live protoscolices is the major cause of hydatidosis recurrence. To prevent this problem scolicidal agent such as hypertonic salt are used to kill the protoscolices that may disseminate into the patient's tissues during surgery. However, they may have some unacceptable side effects. To find scolicidal agents with high efficacy, the effect of different compounds on protoscolices of hydatid cyst in vitro has been reviewed. Using PubMed, Scopus, Google Scholar, and SID databases articles about scolicidal effects of different agents on protoscolices of hydatid cyst in vitro were collected. Foeniculum vulgare after 5 min, metalonic extracts of Allium sativum and hypertonic saline after 10 min, and warm water after 2 min kill all alive protoscolices. The above agents that in minimum time and minimum concentration have 100% scolicidal activity, could be good candidates for further investigations. Frozen shoulder is a chronic condition characterized by pain in the shoulder and restriction of movements in all directions. Some patients are left with long-term limitation of shoulder joint activity with various severities, which results in reduced quality of life. Currently, there is a paucity of literature on the molecular biology of frozen shoulder, and the molecular biological mechanism for periarthritis-induced limitation of shoulder joint movements remains unclear. Research in this field is focused on inflammation and cytokines associated with fibrosis. Repeated investigations confirmed alterations of specified inflammatory mediators and fibrosis-associated cytokines, which might be involved in the pathogenesis of frozen shoulder by causing structural changes of the shoulder joint and eventually the limitation of shoulder movements. The aim of this article is to review studies on molecular biology of frozen shoulder and provide a reference for subsequent research, treatment, and development of new drugs. 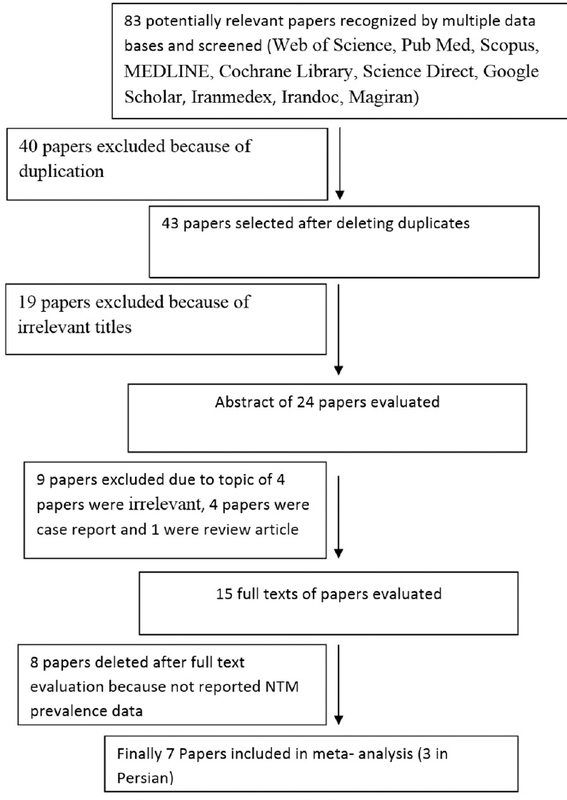 To summarize the experience of diagnosing and treating patients with Henoch–Schönlein purpura (HSP)-related pancreatitis, a systematic review of previously published cases was conducted. Among 13 reported cases, there were six males and seven females whose age from 3 to 70 years. The clinical features of these patients indicated that acute pancreatitis could be the initial manifestation of HSP, the radiological change was atypical, and most cases were alleviated with steroidal treatment. Good outcomes can be achieved in patients who are diagnosed early with HSP-related pancreatitis, and it is vital to begin timely treatment of HSP-related pancreatitis with corticosteroid. Fatigue is one of the main complaints of patients undergoing allogeneic and autologous hematopoietic stem cell transplantation (HSCT). Since nonpharmacological interventions are cost-effective and causes fewer complications, this study aimed to review the studies performed on the effects of nonpharmacological interventions on fatigue in patients undergoing HSCT during September 2016. MEDLINE, CINAHL, Scientific Information Database, IranMedex, PubMed, ScienceDirect, Scopus, Magiran, and IRANDOC databases were searched using Persian and English keywords. 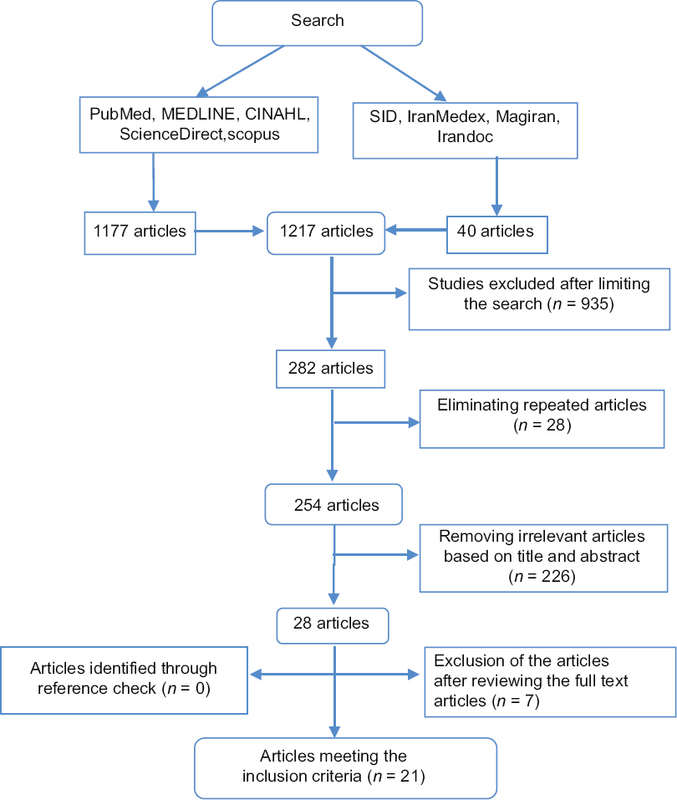 A total of 1217 articles were retrieved, 21 of which were used in this study. Exercise is known as an effective intervention in alleviating physical and mental problems of patients undergoing stem cell transplant. This review-based study showed that nonpharmacological methods such as exercise might be effective in decreasing fatigue in patients undergoing stem cell transplant. There is a multitude of studies on some of the complementary and alternative therapy methods, such as music therapy, yoga, relaxation, and therapeutic massage. These studies demonstrated the positive effects of the aforementioned therapies on reduction of fatigue in patients undergoing stem cell transplantation. All the investigated methods in this study were nonaggressive, safe, and cost-effective and could be used along with common treatments or even as an alternative for pharmacological treatments for the reduction, or elimination of fatigue in patients undergoing stem cell transplantation. Given the advantages of complementary and alternative medicine, conducting further studies on this issue is recommended to reduce fatigue in patients after stem cell transplantation. Background: Increased life expectancy and the growing phenomenon of aging can lead to increased burden of chronic diseases (CDs) which adversely affects the overall health of elderly, their sexuality in particular. Sexual life of an aged population is overlooked in many of the societies. In the present narrative review, we aim to assess the impact of CDs on sexual function of elderly people. Materials and Methods: We used internet databases including PubMed, EMBASE, ISI Web of Science, Google Scholar, SID, Iran Medex, Magiran, IPPF, and UNFPA without time limit. Ninety-eight out of 174 relevant articles were selected which met the inclusion criteria: those articles were research-based in English or Persian (original or review articles) and textbooks; specified one or more CDs and sexual function of the cases; elderly people over the age of sixty, men and women; and coordination between articles and research goals. We excluded qualitative and case studies. We reported the most related CDs with sexual function in literature review and used the biological and psychological impact of the CDs on sexual function of elderly population based on the conceptual model of Verschuren et al. (2010). Results: The results of the studies were classified into the themes including physical, psychological, and cultural and social. Diabetes, cardiovascular, cancerous, and chronic respiratory diseases and also some medications can reduce sexual capacity and desire in particular resulting in negative impact on the quality of elderly sexual life. CDs may influence sexual expressions and responses which adversely affect one's mood and energy so that can cause depression and grief, as well as loss of self-confidence, self-esteem, and self-concept in elderly adults. The factors affecting sexuality of an elderly with CDs include cultural and mythical beliefs about age and illnesses, fear, and embarrass of changed physical appearance. The research conducted among elderly population examining the adverse influence of CDs on aged people's sexual life in general, sexual function and performance, and intimate interaction. Conclusion: It is considered that programs on sexual health needs of aged population for the health-care workers can prove beneficial in improving sexual health. Currently, gastrointestinal (GI) dysfunctions in Parkinson's disease (PD) are well-recognized problems and are known to be the initial symptoms in the pathological process that eventually results in PD. Many types of PD-associated GI dysfunctions have been identified, including weight loss, nausea, hypersalivation, dysphagia, dyspepsia, abdominal pain, intestinal pseudo-obstruction, constipation, defecatory dysfunction, and small intestinal bacterial overgrowth. These symptoms can influence on other PD symptoms and are the second most significant predictor of the quality of life of these patients. Recognition of GI symptoms requires vigilance on the part of clinicians. Health-care providers should routinely ask direct questions about GI symptoms during office visits so that efforts can be directed at appropriate management of these distressing manifestations. Multiple system atrophy (MSA) and progressive supranuclear palsy are two forms of neurodegenerative Parkinsonism. Symptoms of autonomic dysfunctions such as GI dysfunction are common in patients with parkinsonian disorders. 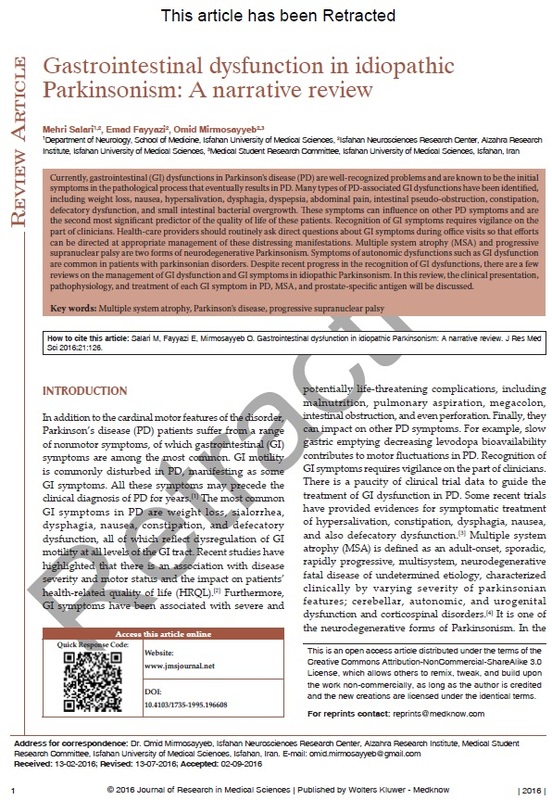 Despite recent progress in the recognition of GI dysfunctions, there are a few reviews on the management of GI dysfunction and GI symptoms in idiopathic Parkinsonism. In this review, the clinical presentation, pathophysiology, and treatment of each GI symptom in PD, MSA, and prostate-specific antigen will be discussed. Background: Obesity is a major risk factor for chronic diseases and has a role on high blood pressure, diabetes type II, etc., This review assesses the prevalence of Iranian children obesity and overweight for different age categories and compares the three standard definitions of obesity. Materials and Methods: To retrieve desirable studies concerning childhood anthropometric data from different area of Iran, the MEDLINE, Scopus, and different local databases such as Scientific Information database were used. The studies reported the prevalence of obesity or overweight of children < 6, 6–12, and 12–20 years old, despite differences between definitions of childhood obesity, were included in the study. We combined the reported prevalence of the overweight and obesity with regard to age and gender, and also by the different standard references which are the Centers for Disease Control and Prevention (CDC), the World Health Organization (WHO) definition, and the International Obesity Task Force (IOTF) references. The analysis was carried out using STATA software. 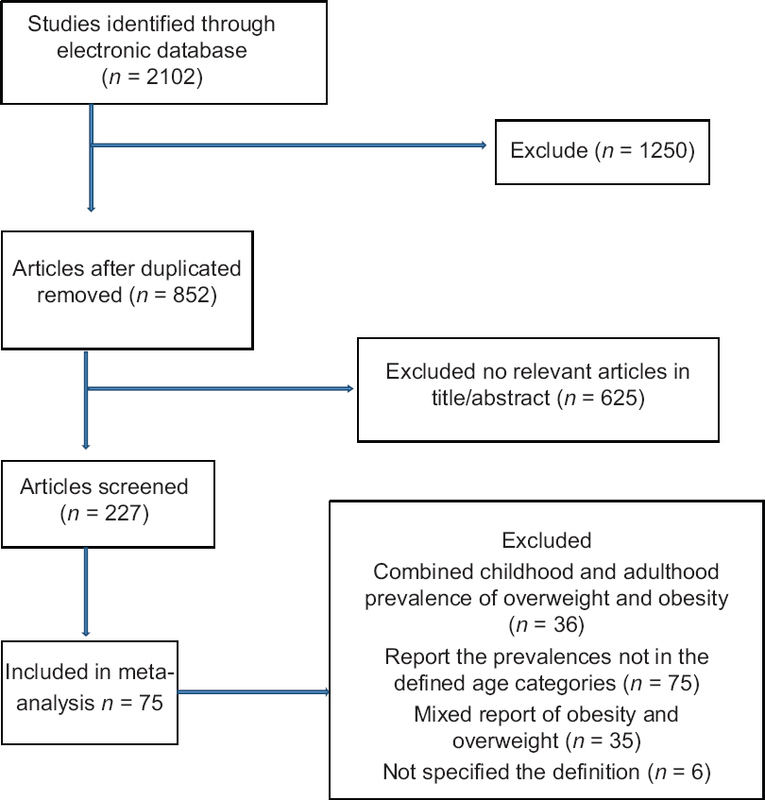 Results: Our review covered 75 articles reported the prevalence of overweight or obesity among children and adolescents for different age groups in Iran. Our meta-regression analysis showed that the prevalence of obesity and overweight did not vary significantly in gender and age categories, but different definitions provide different prevalence of overweight and obesity. Conclusion: The effective factors on obesity and overweight included administration policy and organizational, interpersonal, intrapersonal, and social factors. CDC and WHO references intended in monitoring children's growth and the IOTF cutoffs would rather provide a common set of definitions that researchers and policymakers could use for descriptive and comparative purposes. Background: Vitamin D has a wide range of physiological functions in skeletal and nonskeletal tissues which may play a role in many diseases. The aim of this study was to evaluate the recent evidence regarding the effects of Vitamin D on several health outcomes in women including breast cancer, ovarian and endometrial cancers, hypertension, and osteoporosis. Materials and Methods: We searched PubMed and Google Scholar databases through March 2016. 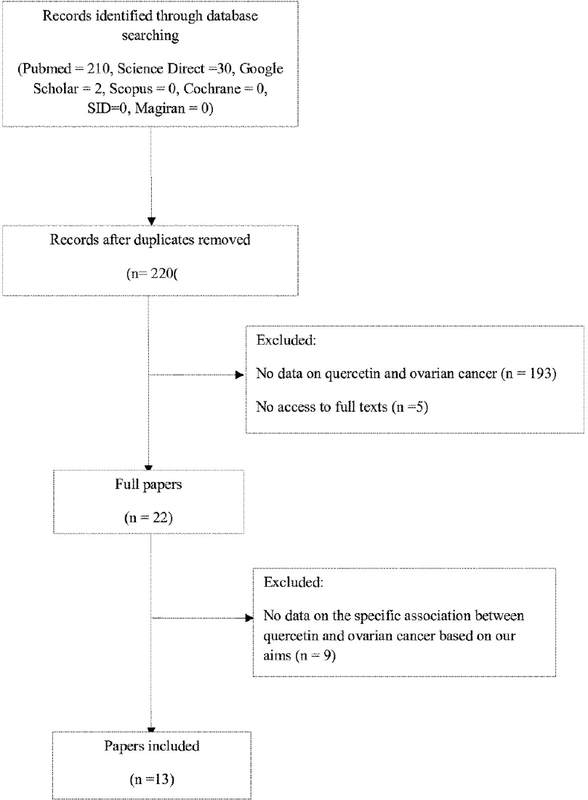 We included the most current systematic reviews and meta-analyses assessing the associations of Vitamin D intake and/or serum 25-hydroxyvitamin D (25(OH)D) levels with the risk of incidence of breast cancer, ovarian and endometrial cancers, hypertension, and osteoporosis. Results: Many studies have represented that Vitamin D supplementation and high 25(OH)D levels can decrease the risk of breast cancer occurrence or mortality. However, there is no strong evidence to support the existence of a relationship between Vitamin D and ovarian or endometrial cancers. Furthermore, the results regarding the effects of Vitamin D on hypertension were inconsistent. Although observational studies have shown an association between Vitamin D and hypertension, there is no evidence regarding effectiveness of Vitamin D in lowering blood pressure in several clinical trials. On the other hand, the findings associating the impact of Vitamin D on osteoporosis were more definitive and most studies have represented that Vitamin D may have beneficial effects on osteoporosis. 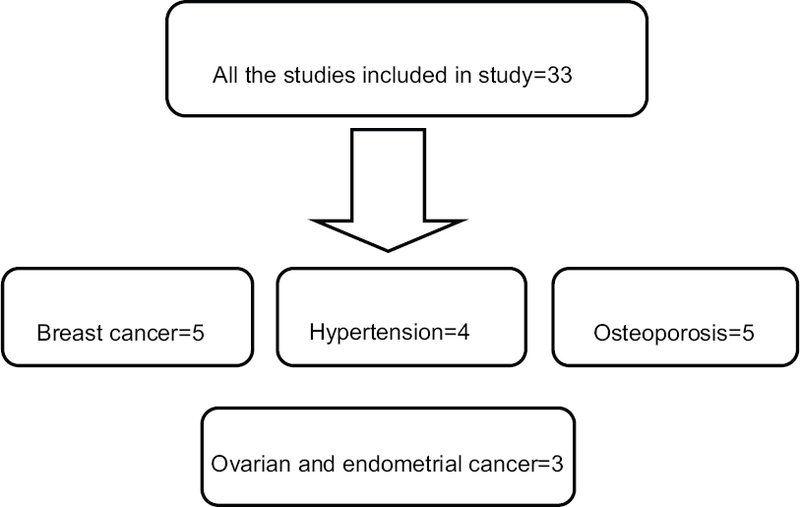 Conclusion: Although the adequate Vitamin D level can play a protective role in the incidence and development of breast cancer, hypertension, and osteoporosis, there is limited evidence regarding ovarian and endometrial cancers. Background: Identification of children with specific language impairment (SLI) has been viewed as both necessity and challenge. Investigators and clinicians use different tests and measures for this purpose. Some of these tests/measures have good psychometric properties, but it is not sufficient for diagnostic purposes. A diagnostic procedure can be used for identification a specific population with confidence only when its sensitivity and specificity are acceptable. In this study, we searched for tests/measures with predefined sensitivity and specificity for identification of preschool children with SLI from their typically developing peers. Materials and Methods: A computerized search in bibliographic databases from 2000 to August 2015 was performed with the following keywords: "specific language impairment" or SLI" and "primary language impairment" or 'PLI' with at least one of the followings: "diagnosis," "identification," "accuracy," "sensitivity," and "specificity." In addition, the related citations and reference lists of the selected articles were considered. Results: The results of reviewing 23 included studies show that the index measures used in studies vary in accuracy with the sensitivity ranging from 16% to 100% and the specificity ranging from 14% to 100%. 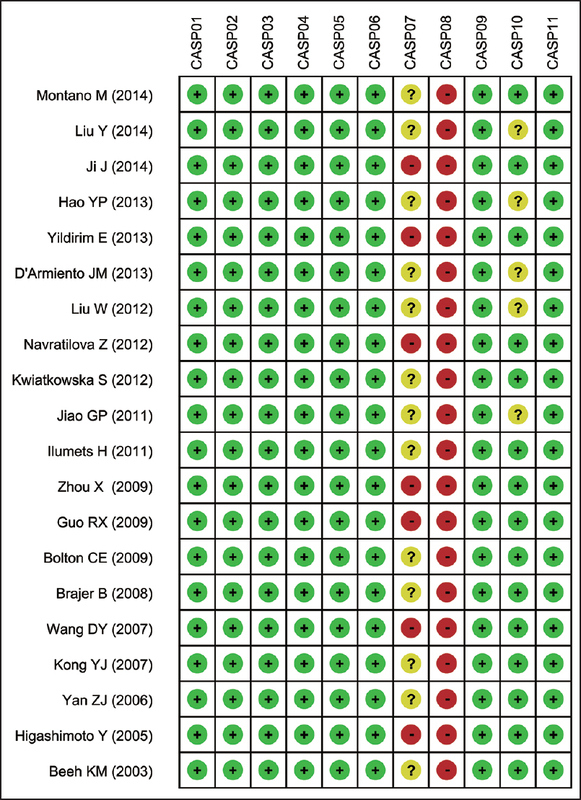 Conclusion: These varieties in sensitivity and specificity of different tests/measures confirm the necessity of attention to the diagnostic power of tests/measures before their use as diagnostic tool. 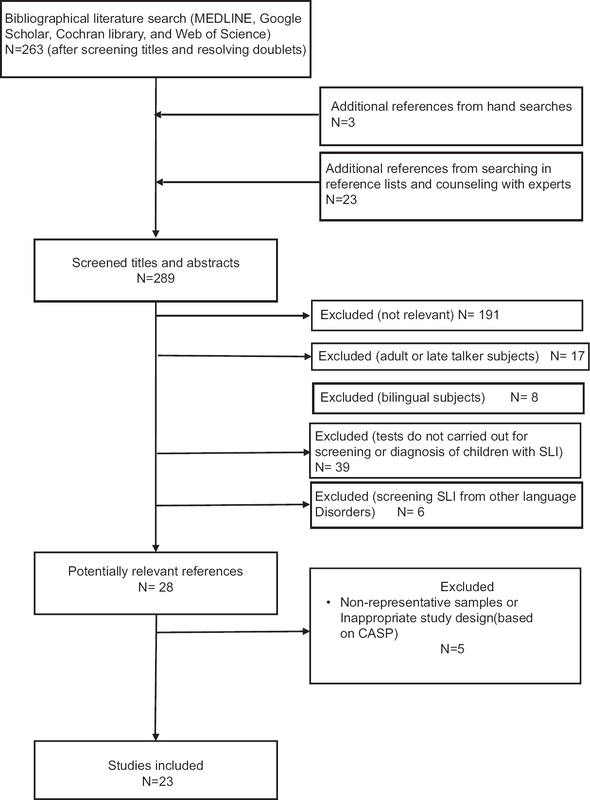 Further, the results indicate there are some promising tests/measures that the available evidence supports their performances in the diagnosis of SLI in preschool-aged children, yet the place of a reference standard for the diagnosis of SLI is vacant among investigations. Background: Given the importance of the role of depression in predicting the outcome of cardiovascular disorders, current medications for treating depression, particularly selective serotonin reuptake inhibitors (SSRIs), are taken into consideration. This study aimed to systematically review the published findings in the use of SSRIs and the risk for cardiac events. Materials and Methods: An independent review of the Web of Science, PubMed, Scopus, Cochrane, CINAHL, index Copernicus, and Google Scholar, up to 2014, was performed. 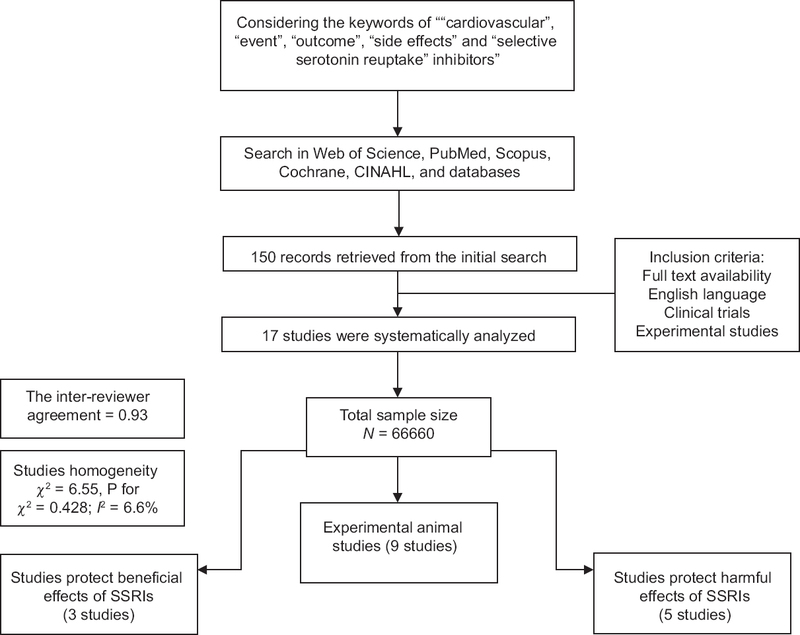 We identified studies evaluating the effect of SSRIs, on cardiovascular events. 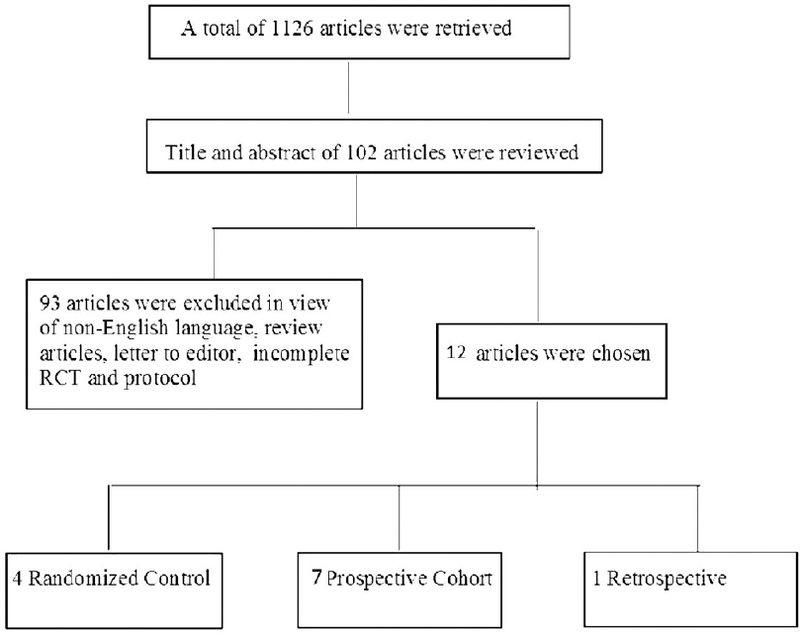 Articles in English with full text availability, review articles, and experimental studies were included in the study. 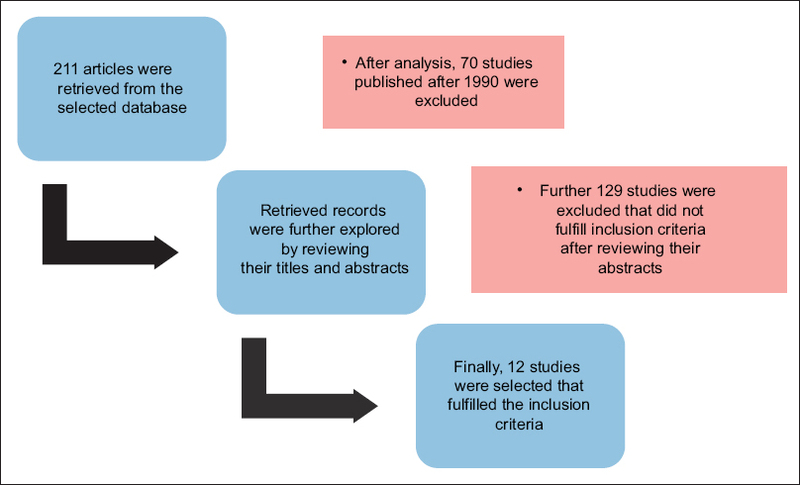 Among 150 studies reviewed based on the included keywords, 17 met the study criteria and were finally reviewed. Results: The use of some types of SSRIs may prevent platelet adhesion and aggregation; control the cardiovascular risk profile including hypertension, insulin resistance, and body weight; and also inhibit inflammatory processes. The appearance of adverse cardiac events, including cardiac arrhythmias (torsade de pointes and QT prolongation), syncope, increased systolic and diastolic right ventricular volume, and the production of pro-inflammatory cytokines leading atherosclerosis development, has also been expected with the chronic use of some types of SSRIs. Conclusion: According to our systematic review, both beneficial and adverse cardiovascular events can be established following the chronic use of various types of SSRIs. Therefore, when taking SSRIs, the cardiovascular effect of each SSRI has to be carefully considered, based on patients' cardiovascular risk profiles. Background: While the most nontuberculous mycobacteria (NTMs) species are considered as opportunistic pathogens, some of them are related to several human infections. It is believed that environment is the main source for these infections. Distribution and scattering pattern of NTMs has not been well studied in Iran and a few studies about this subject have been done, so the aim of this study was to determine prevalence of NTMs in environmental samples from Iran. Materials and Methods: Data about prevalence of NTMs in environmental samples from Iran were obtained by searching databases. The studies presenting cross-sectional or cohort and the papers with sample size ≥30 were included. Then, the meta-analysis was performed using Comprehensive Meta-Analysis software and Cochran's Q and I2 tests. The strategy search was based PRISMA protocol is available online (PRISMA, http://www.prisma-statement.org). Results : The results of this meta-analysis showed that overall combined prevalence of NTMs in environmental samples from Iran was 38.3%. The frequency of NTM was higher in the north of Iran (73.2%). The most prevalent rapid-growing mycobacterium was Mycobacterium fortuitum (19.8%), and the most dominant slow-growing mycobacterium was Mycobacterium flavescens (16.8%). Conclusion: In regard to increasing incidence of disease in immunocompromised patients and existence of different types of mycobacteria species in environmental samples, efforts should be focused on measures that will specifically remove NTMs from habitats where susceptible individuals are exposed. Background: In the past several years, randomized controlled trials (RCTs) have indicated that inhaled nitric oxide (iNO) can potentially lower for both the incidence of bronchopulmonary dysplasia (BPD) and mortality in affected infants. Other research has, however, disagreed with these findings. 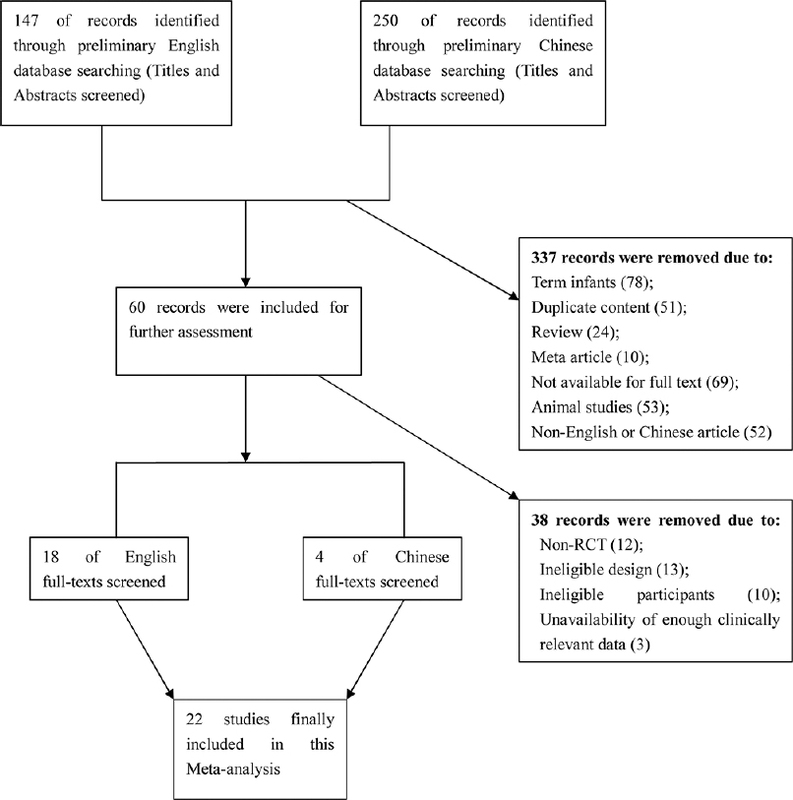 Materials and Methods: We performed an updated meta analysis of all relevant RCTs to assess the benefits of iNO in preterm infants by searching PubMed, EMBASE, Cochrane databases, Wanfang, VIP, and CNKI databases for English and Chinese references. Results: Ultimately, 22 RCTs were incorporated. (1) Risk of BPD was significantly lower in preterm infants supplemented with iNO (relative risk [RR] = 0.88; P = 0.0007). There are no differences concerning pulmonary hemorrhage (PH) (RR = 0.94; P = 0.72). (2) Incidences of necrotizing enterocolitis (NEC), retinopathy of prematurity (ROP), and severe intracranial hemorrhage (ICH) were compared. No significant difference was discovered concerning these risks (RR = 1.21, P = 0.08; RR = 1.01, P = 0.89; and RR = 0.99, P = 0.86). (3) In addition, no significant differences were found between experimental and control groups with respect to morality. (RR = 1.00, P = 0.98). Conclusion: Our meta analysis has shown a beneficial effect in BPD and morality. In addition, our meta analysis suggests that iNO therapy does not increase the risk of common complications, such as NEC and ROP, and that it may also have no adverse effect on bleeding tendency diseases (severe ICH and PH). Skin aging is a continuous process that exhibits fine and deep wrinkles, thin and transparent skin, loss of underlying fat, dry skin and itch, following decreased collagen and elastin synthesis. Both extrinsic and intrinsic agents are considered in the pathogenesis on skin aging. Extrinsic factors such as sun exposure, windy and dry weather, nutrition, and lifestyle may induce premature aging, toxic-free radicals, and reactive oxygen species due to decreasing normal function of mitochondria which play the major intrinsic factors in premature skin aging. One of the major genetic factors in mitochondrial function is peroxisome proliferator-activated receptor-coactivator-1 (PGC-1) gene. This factor could delay skin aging by increasing the mitochondrial biogenesis and replication and oxidative phosphorylation and so may induce free radical scavenging. This review is focused on intrinsic skin aging and the role of PGC-1 protein in decreasing effect of aging causes. 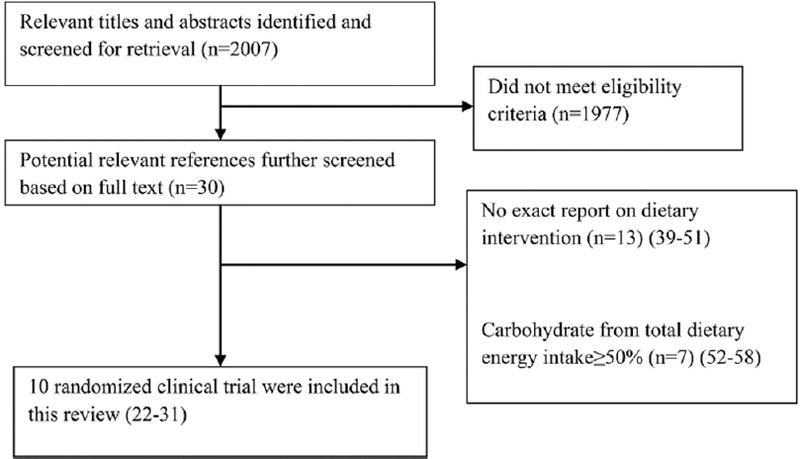 Background: Although the effect of cardiac rehabilitation (CR) on cardiovascular disease (CVD) prognosis has been well-documented by several systematic reviews, none have focused on the effect of CR on metabolic syndrome (MetS) and its related components. Therefore, the present systematic review and meta-analysis was conducted to assess the effect of CR on MetS and its components. Materials and Methods: PubMed, SCOPUS, Cochrane library, and Google Scholar database were searched up to February 2014 with no date and language restrictions. The random effects model was used to assess the overall effect of CR on MetS prevalence and the change in metabolic or anthropometric measures. 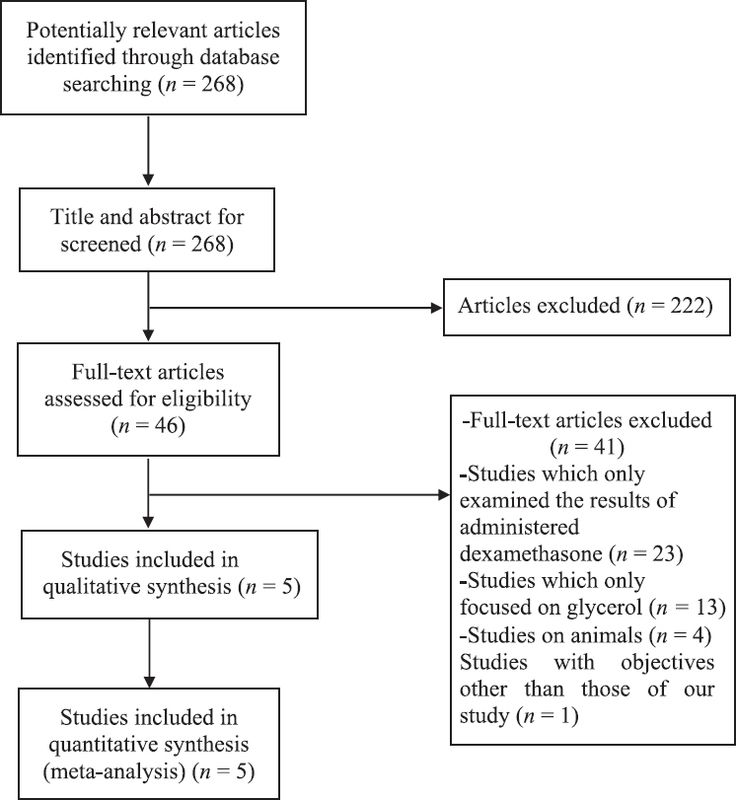 Results: Fifteen studies with 19,324 subjects were included in the present systematic review and meta-analysis. Our analysis showed that the CR could significantly reduce MetS prevalence [reduction rate: 0.25, 95% confidence interval (CI): 0.21, 0.3, P value <0.001; P value for heterogeneity <0.001, I-squared: 86.2%]. Additionally, results showed the protective role of CR on all MetS components including high density lipoprotein cholesterol [mean difference (MD): 2.13 mg/dL, 95% CI: 1.17, 3.1], triglyceride (MD: -27.45 mg/dL, 95% CI: −36.92, −17.98), systolic blood pressure (SBP) (MD: −6.20 mmHg, 95% CI: -8.41, −3.99), diastolic blood pressure (DBP) (MD: −2.53 mmHg, 95% CI: −3.64, −1.41), fasting blood sugar (FBS) (MD: −6.42 mg/dL, 95% CI: −6.85, −5.99), and waist circumference (WC) (MD: −2.25 cm, 95% CI: −3.15, −1.35). Conclusion: CR has resulted in improvement in MetS and its entire components, and could be considered as a useful tool for MetS patients, especially among those with CVD. Background: To investigate the relation between serum leptin levels and cerebral infarction (CI) by meta-analysis. Materials and Methods: Scientific literature databases were searched for studies published in Chinese and English. 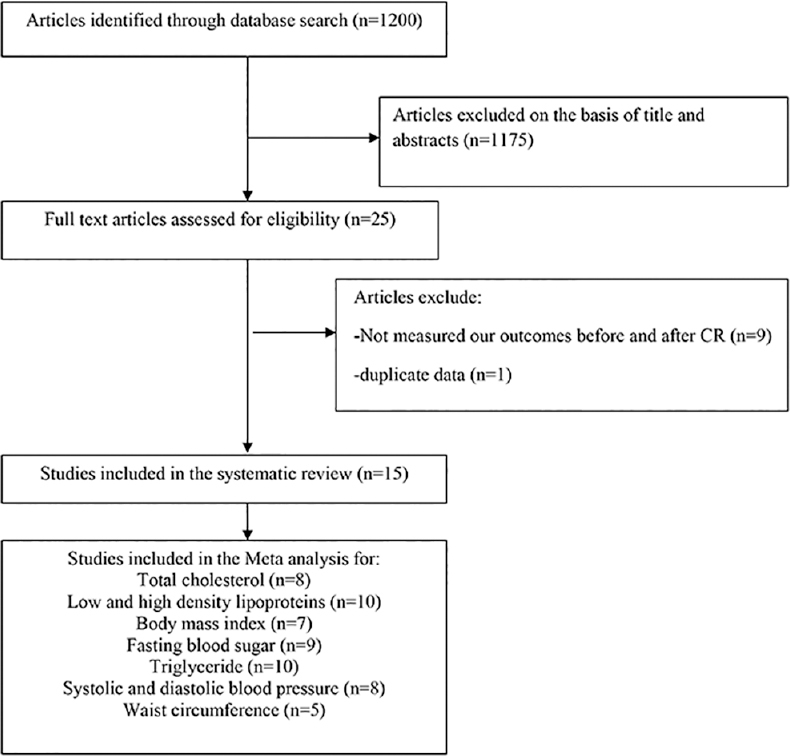 After retrieving relevant articles through database searches and screening using predefined selection criteria, high-quality studies related to our research topic were selected for inclusion in this meta-analysis. All statistical analyses were conducted using Comprehensive Meta-Analysis 2.0 (CMA 2.0, Biostat Inc., Englewood, New Jersey, USA). Results: The study results revealed that serum leptin levels were significantly higher in CI patients as compared to normal controls. The outcomes of subgroup analysis by ethnicity suggested that the serum leptin levels in CI patients were significantly higher than normal controls in both Asian and Caucasian populations. Further, subgroup analysis based on the detection method indicated that the serum leptin levels in CI patients were significantly higher compared with normal controls when measured by radioimmunoassay (RIA) but enzyme-linked immunosorbent assay (ELISA)-based measurements did not show such statistically significant differences. Conclusion: Our meta-analysis results suggest that serum leptin levels in CI patients may be closely correlated with CI risks.